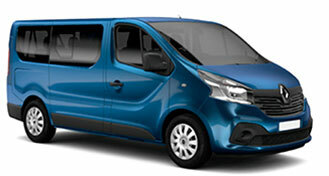 Top Rent A Car offers 7 and 9-seats minivans and minibuses at affordable prices. Diversity of minivans and minibuses with various specifications – engine, year of production, gearbox type, seats, load capacity and etc. We serve deliveries of minivans and minibuses for rent directly to your address or some of our offices in the country. You can choose between the make and model of some of the leading minivan and minibus manufacturing as Тoyota, Ford, Renault and others. 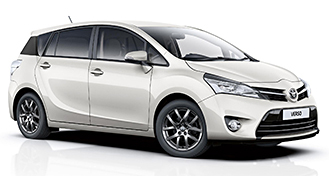 Choose Top Rent A Car and you wil have reliable and safe partner in every case.